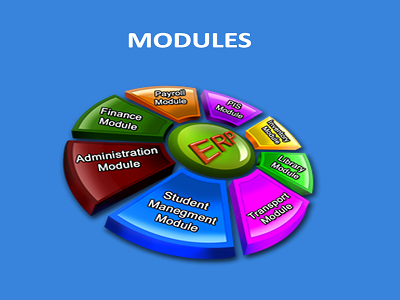 The educational enterprise resource planning (ERP) software is a type of software which manages the entire administration, campus operations, and academic management in an efficient way. 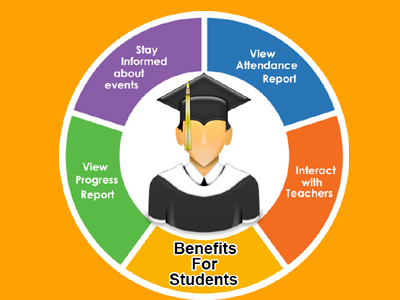 School management software which helps school manage complex functions such as fees, results, attendance, library, stock, timetable, staff, salary, notifications, scholar, documents, transport, online examination, hostel, etc. The eSchool App is a revolutionary mobile/tablet communication tool between a school, its students and their parents which helps keep the parents informed, happy and impressed. 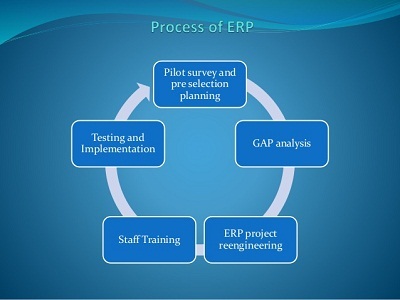 The educational enterprise resource planning (ERP) software is a type of software which manages the entire administration, campus operations, and academic management in an efficient way. 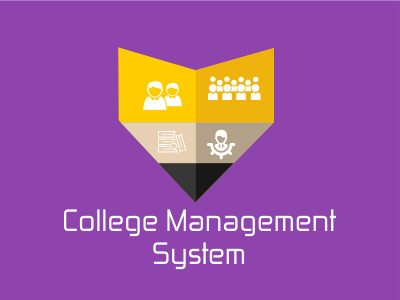 It is essential to know that utilizing College ERP for automating your college does not need to be a confounded and costly process. The prime concern of Educational erp software companies in India is to fill the gap in the overall market for education institute management software. Glorious Software has incredible worth included elements, you could be appreciating the uses and comfort of an “ERP” in a matter of seconds! 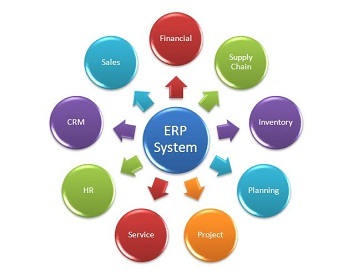 ERP Software is a well recognized Web-based College / Institute ERP. it is a LAN Based / WEB based Solutions which can be integrated with existing systems Modules running in Campus. This Solution is the best of educational ERP and is best suited for the working of Institute, College or Group of Institutes/Colleges. It is made after extensive study of all the departments in different Institutes & colleges and provided with the extract of everything which a Institute requires for their Academic, administration planning & management, student/staff communication management and other Activities. If you have any queries...We are there for you! No doubt the company has been able to make a name for itself in a relatively short span of time only because of its ability and commitments to ensure customer satisfaction by rewarding quality work on right time and in a right manner.